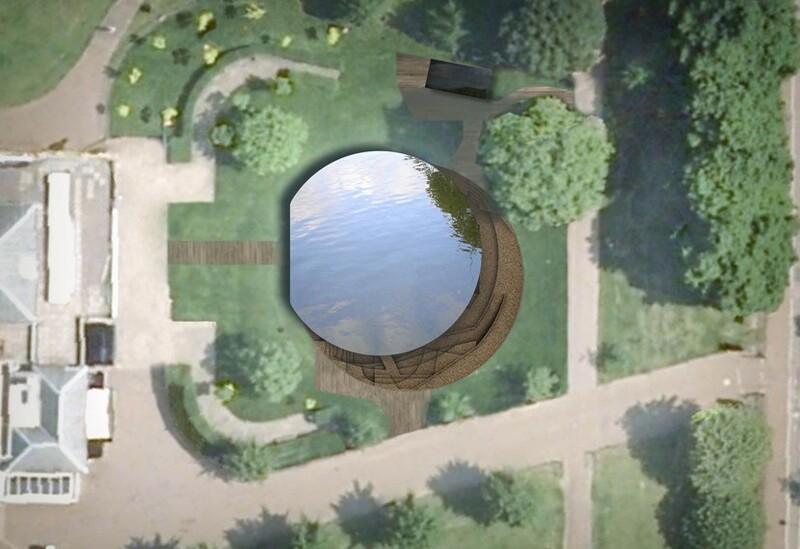 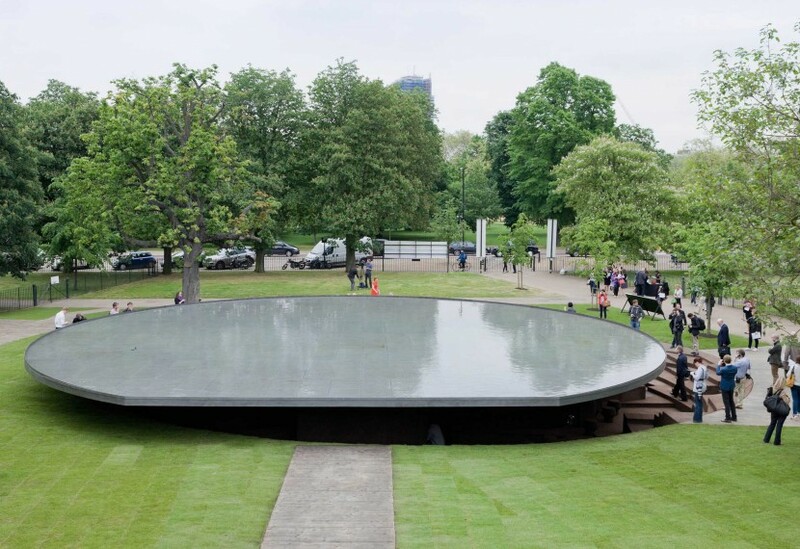 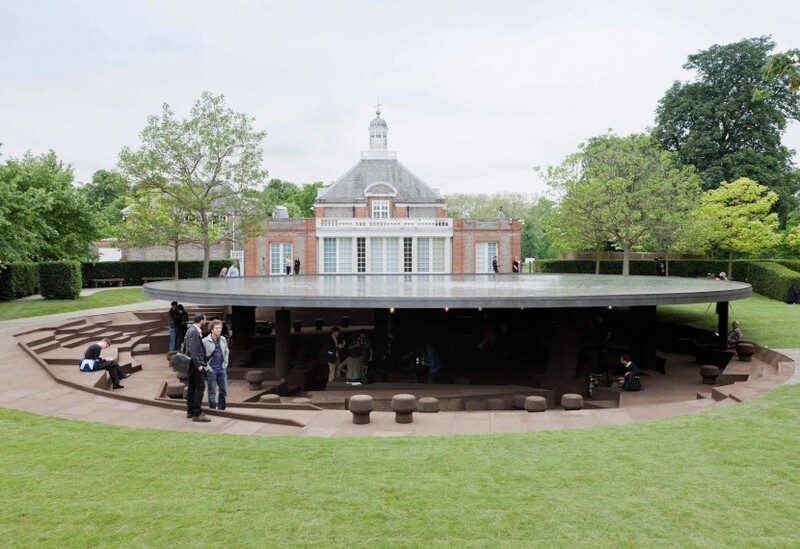 For the 2012 pavilion, our experienced team dug deep to install a cork-lined structure that took visitors beneath the Serpentine Gallery’s lawn, on a subterranean encounter with pavilions past. 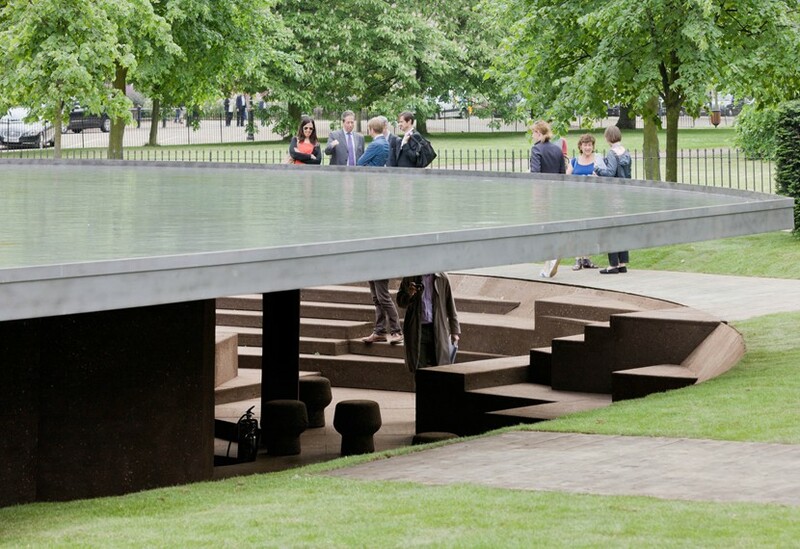 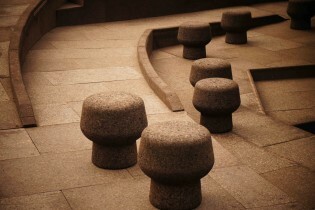 Eleven columns, each representing a previous commission, supported a shallow, reflective pool on the surface of the floating platform roof, 1.4m off the ground. 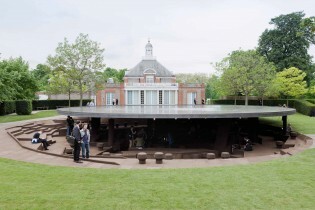 A 12th column represented the 2012 structure whose cork-clad interior echoed the excavated earth while utilising an unusual yet sustainable building material.